Carpet Cleaning Spokane | Call (509) 954-8637 for FREE quote!!! Very quick, inexpensive and it looks and smells great!! Thank you for coming on short notice and making my 30 year old white carpet sparkle!! JR Carpet Cleaning pays attention to detail and provide a pre-inspection prior to carpet cleaning in Spokane. Our Track Mount Unit use a hot water extraction which is the prefer way to provide a deep carpet cleaning. Our Black Light help us detect things like pet urine that have been deposited into the carpet, so we can act upon it. We believe that high traffic areas are the most dirty part of the carpet, and we take time to use biodegradable chemical to break down the soil from the carpet and provide an excellent cleaning. We believe that deep cleaning is what makes the carpet clean. 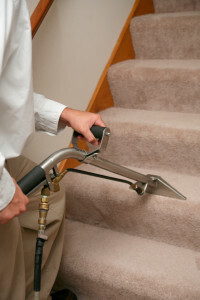 Moreover, our “Carpet Protector” maintain the quality and extend the life of your carpet. Carpet protector improves the release of dirt, dusts, spills moistures and oils from your carpet. Carpet, Upholstery and grout drying are greatly affected by humidity and air temperature. The less humid inside the home and outside the home, the less time is required for the flooring to dry. Use either Ceiling or Box fans will move air around and decrease drying times. Opening doors and windows during Summer will help circulate the air and decrease drying times greatly. Keep foot traffic to a minimum while floors are drying. Groom will also assist in drying faster. 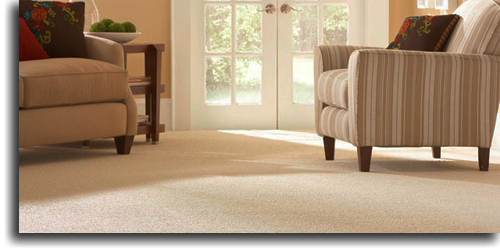 When carpet is groomed, the nap or fiber is standing straight up, and it has a better chance of drying quickly . JR PRO Carpet Cleaning Spokane available 24 X 7 in emergency carpet cleaning. Any time we have snow or rain outside, the humidity is 100%. If high humidity is in the weather forecast, it is usually a sign off one of these. High humidity inside the house has a direct impact on the drying tomes. When you heat the inside of your home, as in winter, you increase the humidity in your home.